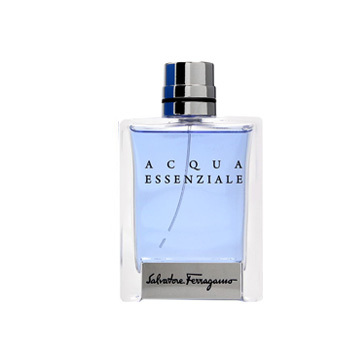 Acqua Essenziale by Salvatore Ferragamo is an Eau de Toilette. Incense, Patchouli, Geranium, and Elemi. I get a lot of great comments on how good this fragrance smells. The ladies love it!